Hi! I'm Terry Goodson. I'm proud to say I love what I do and I'm excited about it! 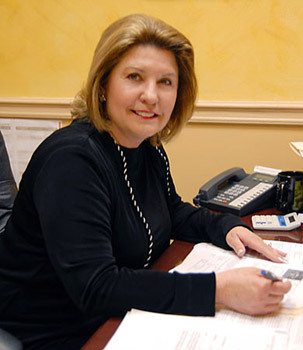 Actually, I'm passionate about real estate and the Knoxville Tennessee area. Whether its a historic downtown Knoxville home or loft; the suburbs in West Knoxville; or a more rural setting, the Metropolitan Knoxville area offers it all: single family homes, condos/townhomes/villas, waterfront and mountain views. 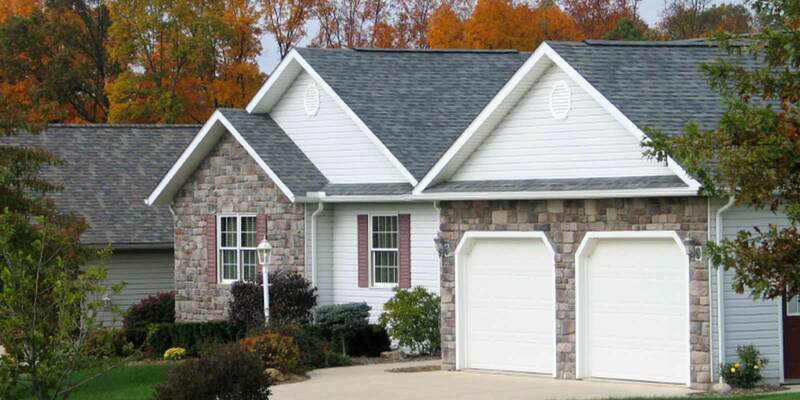 Within Knoxville and Knox County, there are distinctly different areas offering various home styles and price ranges: Farragut, Hardin Valley, Karns, Bearden, Cedar Bluff, Powell, Fountain City, Northshore and West Hills. Whether you are looking for the convenience of the shopping and dining in Farragut or the small-town atmosphere of Maryville, Alcoa or Lenoir City. Whether you are buying a Short-Sale, Foreclosure, or Owner-Occupied home, I will diligently work to find the right home for you. 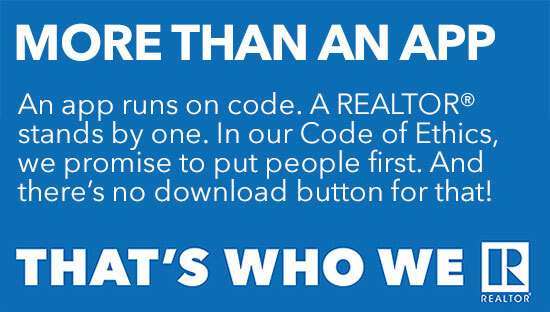 I'm a full-time, full-service REALTOR®. Helping people like you buy and sell real estate is what I've been doing for over a decade and can't imagine doing anything else. My reputation and proven track record sets me apart. 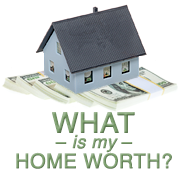 I will diligently work to find the right home for you or get your property successfully sold. Honesty, Integrity and Hard Work are the cornerstones of my real estate career. I treat people, the way I want to be treated. Honesty and doing what I say I'm going to do is what you can always expect from me. Your best interest is my priority. My goal is to have happy, satisfied clients who are so pleased with their real estate transaction that they will only consider me for their future real estate needs and recommend me to all of their friends, family and coworkers. I'm not in the real estate business for just for today, but for years to come. If this is the kind of approach you're looking for, call or email me today and let's get started! How's the real estate market in the Knoxville area right now? Click here for real estate market statistics in the Knoxville area! I just wanted to thank you for all you did for us getting our house sold. You were fantastic with handling problems and bumps along the way. I wouldn't have used anyone else but you. You went above and beyond what anyone else would have done! You did a great job in selling our home. Thanks for making me a believer again! Thank you for all your help, enthusiasm, and advise in selling our home. We appreciate all you did for our family and will recommend you to friends.